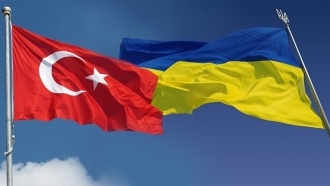 Turkey has provided serious support to the Ukrainian Gagauzes through the Turkish Cooperation and Coordination Agency. The Gagauz people are Turkic-speaking group living compactly in the south of Ukraine. They may lose their language and culture because of the economic crisis. Most of the Gagauzes now live autonomously in Moldova and profess Christianity. According to statistics about 40 thousand Gagauzes live in the Zaporizka and Odesa regions of Ukraine. The lack of teachers who know Gagauz language in rural schools could lead to cultural assimilation of this people. Gagauzes, residing in Ukraine, may lose their language and culture, according to the Member of the Council of the Gagauzes Union of Ukraine, Associate Professor Tudor Arnaut. “Many Gagauzes have to leave villages because of the difficult economic situation. 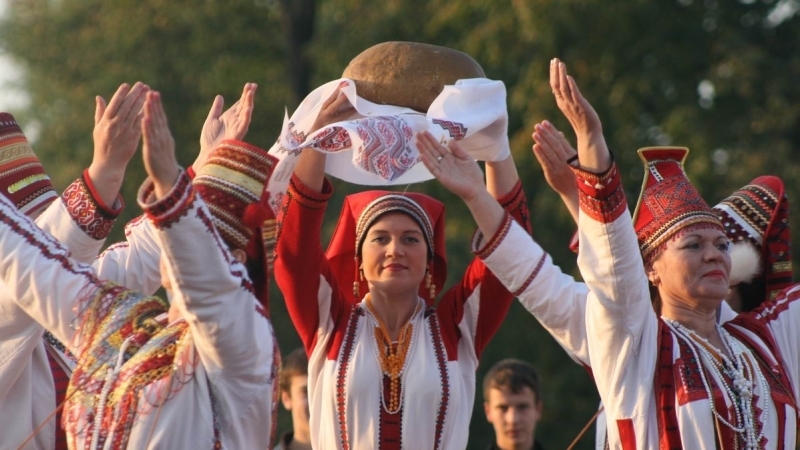 Moving to other cities and regions, Gagauz people forget their traditions, customs and language," Arnaut said. According to him the number of hours for studying Gagauz language is not enough in Ukrainian schools. In addition, there is a shortage of textbooks in native language. The researcher argues that the protection of the Gagauz language and culture needs support of public organizations. Council of the Gagauz Union of Ukraine does not even have its own office because of the current financial problems. Tudor Arnaut stressed that Turkish Cooperation and Coordination Agency (TİKA) had given strong support to Ukrainian Gagauzes. 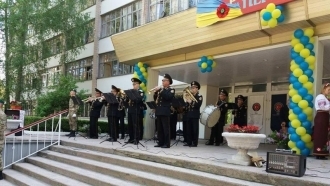 He expressed the hope that Turkish Maarif foundation (TMV) would open a new school in one of the villages of compact residence of Gagauzes in Ukraine.